Muscles in the head and neck, like other areas of the body, relax completely during sleep. Therefore, the airway becomes slightly smaller as soft tissue sags. When the sagging is significant enough to partially block the airway, snoring occurs. If the airway becomes completely blocked, breathing stops until the person starts to wake, then it resumes with loud snoring and gasping. When this happens many times each hour through the night, it is classified as obstructive sleep apnoea (OSA), a condition that has been linked to strokes, heart attacks, fatigue, and even increased risk of traffic accidents. Common OSA therapies include CPAP machines, oral appliances, or invasive surgery. One of the newest, and least invasive techniques is laser tissue tightening called NightLase. As Smile In Style use the Fotona Lightwalker Laser we are able to offer the exclusive NightLase system, which is a leader in laser therapy for sleep apnoea. Dr. Rose uses this advanced technology at Smile in Style, and has achieved excellent results. A recent study, published in Journal of the Laser and Health Academy, confirmed the effectiveness of this treatment. More than half of study participants experienced reduced symptoms after just one treatment, and over 85 percent noted improvement after three treatments. “I want to get the mercury out of my mouth!” It is one of the most common phrases we hear from new patients at Smile in Style. Growing health concerns centred around mercury exposure, combined with the unsightly appearance of silver fillings, are driving a rise in amalgam filling removal requests. Thanks to CEREC in-office milling technology, holistic smile makeovers are more convenient and affordable than ever before. Preparation – Address any oral disease and prepare teeth for restorations. When amalgam fillings are present we use the IAOMT safe amalgam removal protocol protocol to protect you, the dental team, and the environment from mercury exposure. Completion – Restorations are polished, refined, and placed, and any necessary adjustments are made to ensure that you love your new smile. 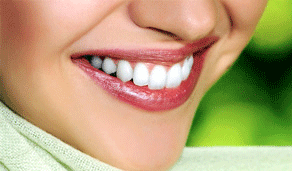 The final step is up to you, and that is showing off your healthy, dazzling new smile. Avoid hard, chewy, and sticky foods, such as caramel. Generally, the same foods that stuck to your teeth before you had braces, will also stick and be the most difficult to clean. Make use of special tools. Waterpiks, pixter brushes, and similar aids can make cleaning your teeth faster, easier, and more efficient. Yes, you can play sports! Ask us about customized mouthguards to protect your teeth and braces in case of facial impact when playing contact sports. If you have questions, ask. 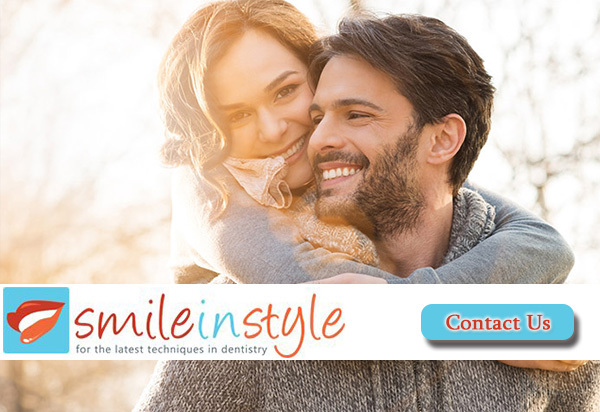 Our dentists, hygienists and treatment coordinators are here to help you. Patient education is a core principle of our service. We will guide and advise you, and we are always happy to answer questions. Sunbury: 9 Dornoch Drive, Sunbury, VIC 3429 | Phone: 03 8001 6021. Moonee Ponds: 821 Mt. Alexander Road, Moonee Ponds, VIC 3039 | Phone: 03 8400 4104.